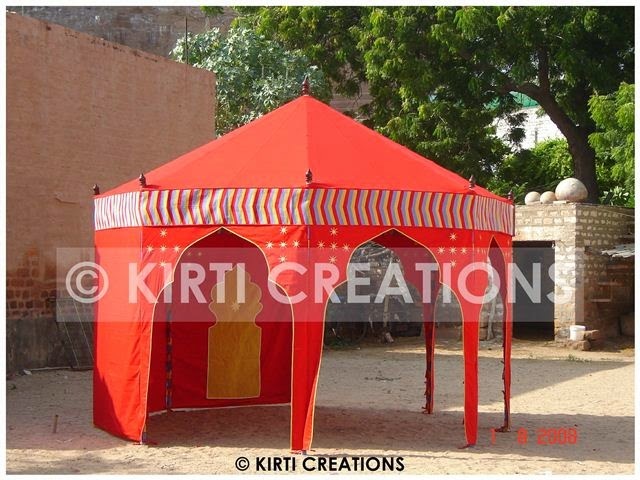 Party Tent is usually used for all types of parties and Indian Tent have wide range of Party Tent. 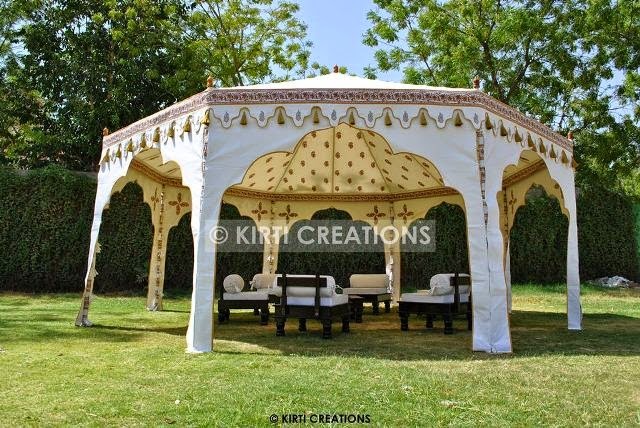 Imperial Party Tent:- We design Imperial Party Tents will always provide good service to our clients. It is made a stylish and modern curtain with the help of latest accessories. 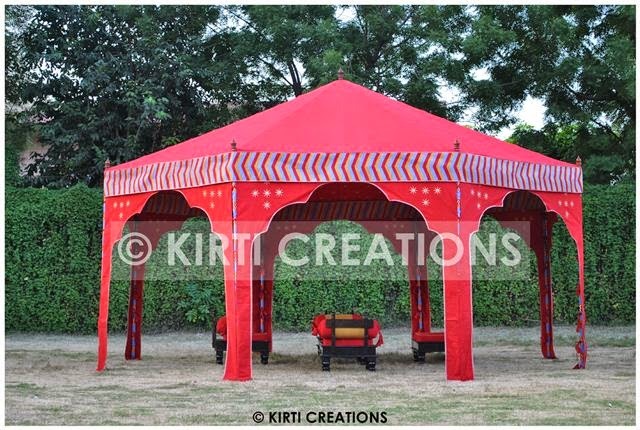 Majestic Party Tent:- Majestic Party Tent is cost –effectiveness, and it is used red color of curtains and also gives luxurious look. Durable Party Tent:- Durable Party Tent is stand on rough weather condition which have waterproof curtains and based on latest design. Party Tent is available in all standard sizes and Party Tent is found on discounted price.